St Mary's Church remains locked outside of service times. 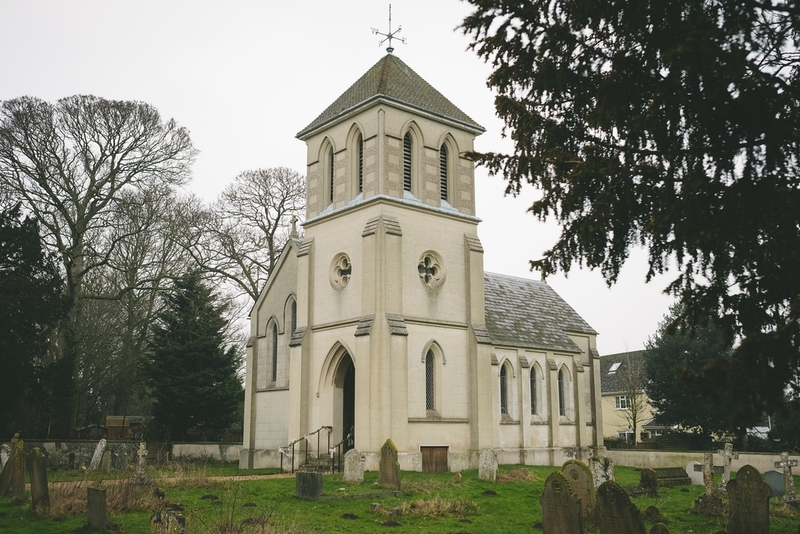 If you are planning a visit to the churchyard, you are very welcome to park in the small private car park adjacent to the church - please take care on exiting the car park as the road is a busy one. If you wish to visit the church building, the Churchwardens are very happy to unlock the door for you if they are available - if you know your visit date and approximate arrival time in advance, that would be even better. They can be contacted on either 01284 754639 or 01284 754881. You will find an information sheet about St Mary's in the dispenser attached to the church gate.